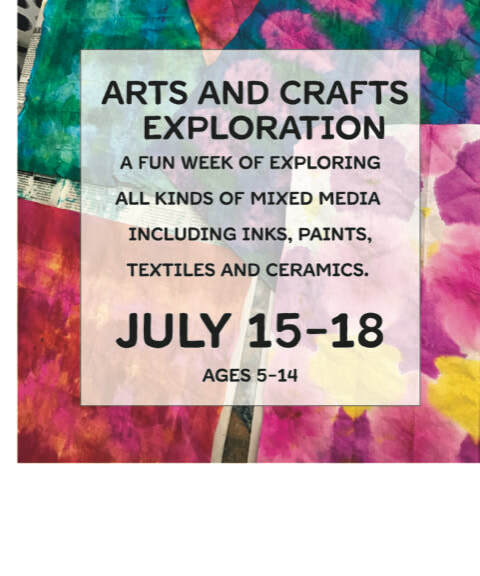 Come and discover your creative nature as we explore various mixed media in new and exciting ways! Projects include ceramics, inks, paints and textiles. Let's be creative!